Whether it be once a week, once a month or once in a blue moon, Practical Bookkeeping Solutions will keep your books in order while you concentrate on running your business. 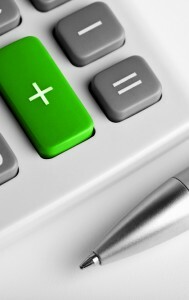 General office duties – Excel spreadsheets, typing, filing and more. 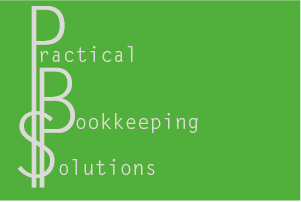 Practical Bookkeeping Solutions provides a mobile bookkeeping service in and around Ipswich and Western Brisbane.